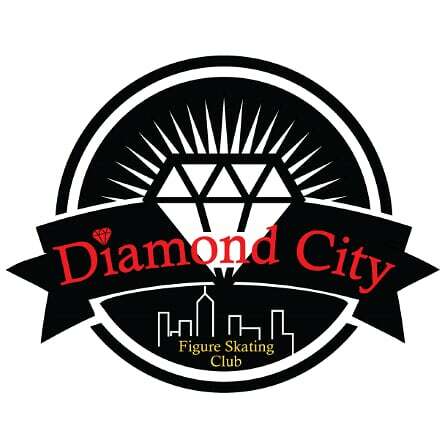 Diamond City Figure Skating Club works hard to provide an environment in which skaters of any level or age can improve and grow in their skating. Our club’s leaders, coaches, parents and Skating Director, Amy Frederick, make it their priority to ensure the ice is a fun and safe space for our skaters. Before you or your skater steps on the ice and joins excitement, please take the time to read the following forms and documents! If you have any questions, please fill out our Contact Us Form by clicking here.